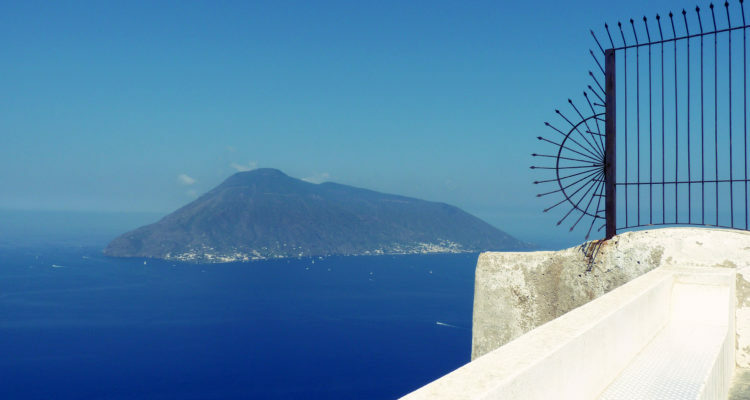 The Aeolian archipelagus consists of seven islands spread along the north-west coast of Sicily. 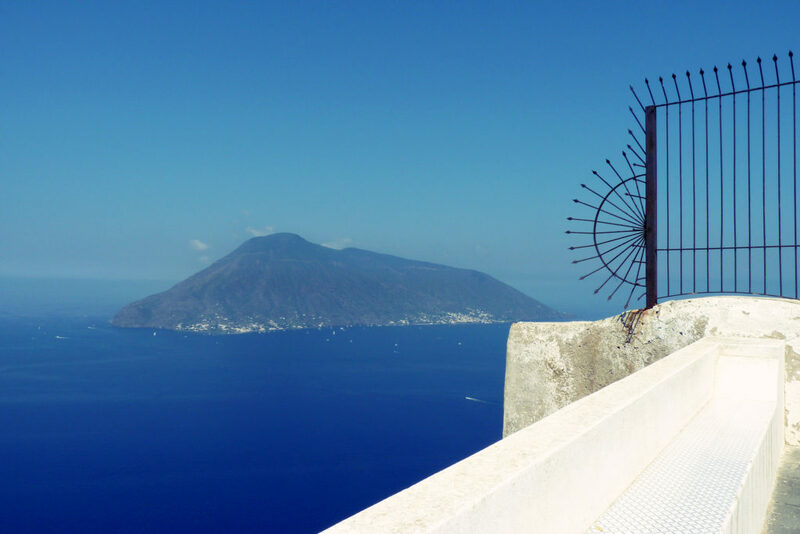 From Parghelia, it is possible to see all seven of the islands on the horizon, but the scene is dominated by the volcano of Stromboli. It can be clearly recognised by its characteristic conical shape, created by its 927-metre twin peaks and is situated only 55km from the Calabrian coast. It can be easily reached by hydrofoil from the port of Tropea and tickets for the mini-cruise can be conveniently bought at our B&B.